Artistic vector illustrations of blobs, lines, splatter patterns and splashes in different bright colors. 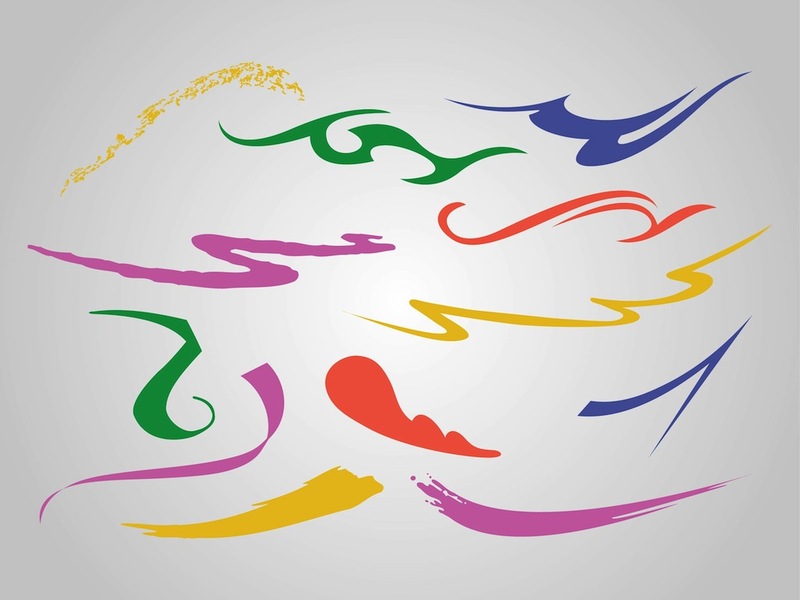 Colorful decorative graphics for your digital art projects. Free vector illustration for your posters, flyers, greeting cards, wallpapers, backgrounds, backdrop images and clothing patterns designs.